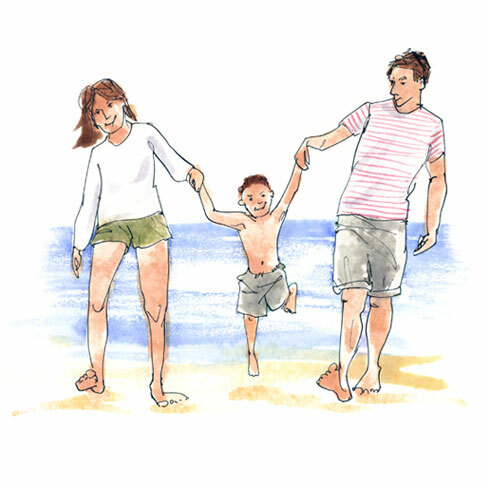 Our holiday cottages are ideal for most size families. 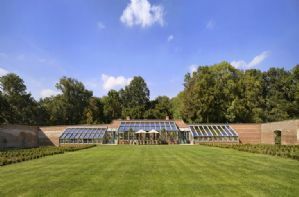 With all the facilities you would expect including baby equipment, safe, open areas for plenty of running around and stunning vistas for Mum and Dad to relax and enjoy. Large enough to house families of 3 to 8 below you'll find properties across the UK from Cornwall to Scotland and everywhere in between. Explore the natural beauty of the southern counties such as Dorset and the abundantly beautiful and equally mysterious coastal villages and towns. Central England is home to many fascinating and vibrant cities with a myriad of things to do for children through to teenagers keeping them busy all day creating a family holiday that will be hard to forget. 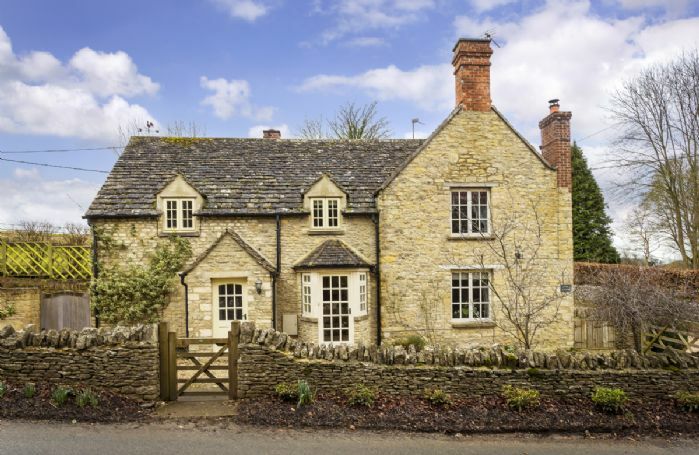 If you're an active family we've also got plenty of family friendly cottages within and around the many National Parks across the UK where more adventurous activities can be explored as well as some tranquil explorative walks through the diverse countryside. Each cottage is located in a popular area with plenty of surrounding activities, sites and things to do for all the family to enjoy. Spend the day having fun and spending time together to come home to a relaxing, luxury cottage. 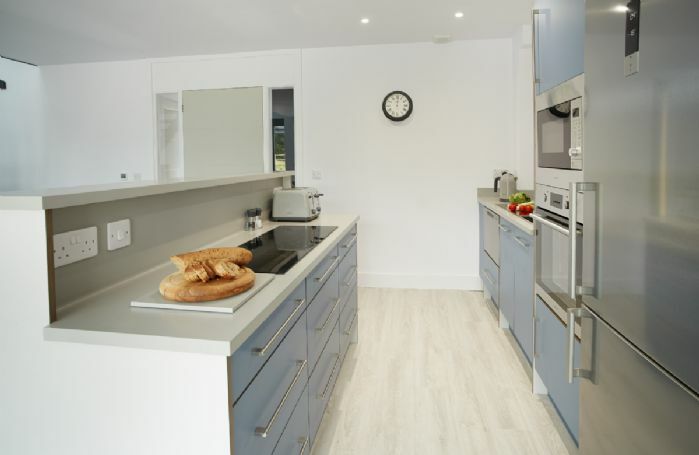 All our holiday homes are fully equipped with everything a family would need from cooking and washing to relaxing and entertainment. In fact, you might just want to enjoy spending time together at the cottage! We aim to make your cottage holiday with the family as enjoyable as possible and our property owners want the same thing. Flexible booking dates, stunning selection of homes to let and a complimentary welcome hamper on arrival.